Corporate giving, or corporate philanthropy, has been gaining momentum in the Republic over the past decade, said Minister for Culture, Community and Youth Lawrence Wong in parliament on Nov 3, 2014. Donations by corporations to Institutions of a Public Character (IPC) have increased twofold from S$325 million in 2004 to S$644.4 million in 2013, he added. Looking back at Singapore’s history, charitable donations from corporations is not a recent trend. During the pivotal ‘60s, the tenacity to rebuild Singapore had kindled the philanthropic spirit of some corporations. They offered monetary donations to aid the newly independent nation to battle its problems. According to a research paper entitled ‘Philanthropy on the Road to Nationhood in Singapore’ by Roshini Prakash and Pauline Tan, the Medical Progress Fund launched in 1965 collected a total of S$4.75 million, with donations from Singapore Turf Club (S$100,000), Singapore Tobacco Company (S$30,000) and The Straits Times (S$12,500). Other imperative fund-raising projects like the National Defence Fund raised S$8.29 million by 1969. Donations came from big corporations, namely Fraser and Neave (F & N) (S$20,000), F & N’s Board Chairman Tan Chin Tuan (S$50,000), Overseas United Bank (S$150,000), Chinese Chamber of Commerce (S$63,325), and Sheng Huo Enterprise (S$25,000). Why Should Companies Build a Culture of Giving Back? Let us take a closer look at corporate philanthropy and corporate social responsibility (CSR). The two concepts are closely linked, just that philanthropy is a portion of the bigger corporate social responsibility pie. 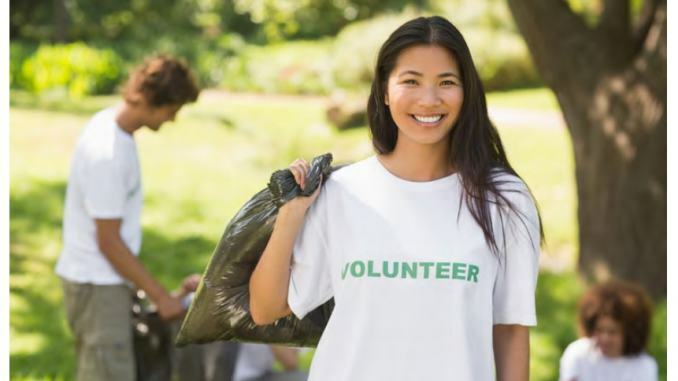 Typically, corporate philanthropy comprises monetary donations or resources such as facilities or volunteer time put in by the company’s employees. Nonetheless, while the motive of corporate philanthropy is altruistic, corporations have begun to foresee the need to initiate philanthropic schemes as corporate investment, to gain a better positioning edge over their competitors. Corporate philanthropy can be integrated into a corporation’s mission and corporate social responsibility to steer the company in the right direction. Not contradictory to their business interests, the company itself and the employees can reap the benefits of doing good while benefitting the communities it serves. Community Foundation of Singapore (CFS) is a non-profit organisation founded in 2008 to encourage and enable philanthropy in Singapore by enabling donors to set up their own named charitable funds. CFS helps to bridge individual and corporate donors with charitable organisations to develop programmes and give out grants that support a wide range of needs in the community. Currently, CFS manages more than 80 donor funds, giving out S$10 million every year to make a positive change in many ways. In another example, American production firm DreamWorks SKG joined hands with schools to devise training programmes that taught low-income students in Los Angeles essential skills in the entertainment industry. This in turn contributes to a better education system that boosts the employability of these low-income students. In addition, having more specially trained graduates helps to strengthen the entertainment industry that it relies on. However, companies engaging in corporate philanthropy should also comply with other ethical issues concerning environment, consumers, human rights, supply-chain sustainability and transparency, or they cannot be said to be practising good CSR even if they make huge donations to charities. Doing otherwise is just sheer hypocrisy and falsehood, said Gerard Ee, Chairman of Charity Council. “First and foremost, you got to believe you have a broader responsibility than just making money,” stressed Mr Lee Poh Wah, CEO of Lien Foundation. Corporations wishing to kick-start their philanthropy effectively can approach the Community Foundation of Singapore (CFS). CFS, which has a vision of growing a sustained culture of giving for generations to come, has worked alongside a number of corporations in Singapore – for example, Changi Foundation, Ascendas-SingBridge, Estate Developers Association (REDAS) and UBS – on their corporate philanthropy, which involves grantmaking that supports community projects. A notable example is the Diversity in Abilities programme co-managed by the Community Foundation of Singapore with UBS, which aims to develop and showcase the artistic talents of children and youths with special needs. 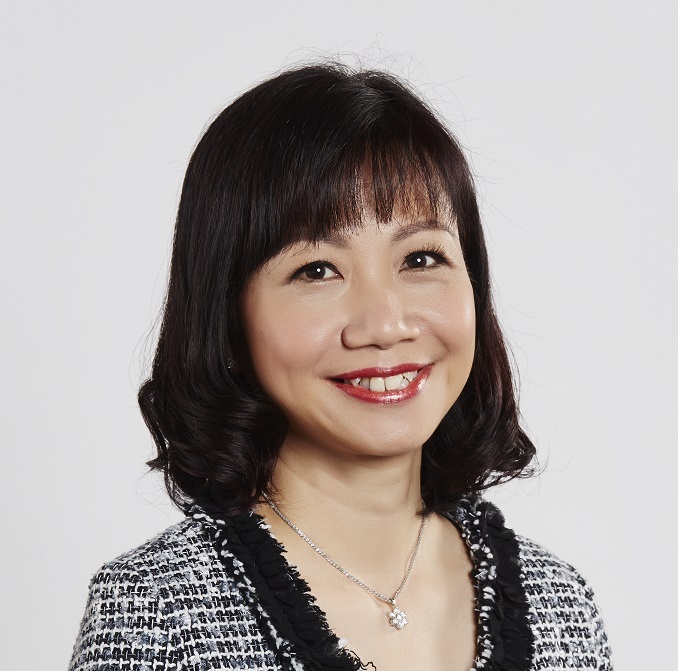 As there are more than 2,000 charities in Singapore, CFS can “narrow down and identify charities that are aligned with their philanthropic objectives, given their knowledge and expertise, and we can identify gaps and opportunities to enable companies to make more strategic and effective giving,” said Ms Loh. To ensure full transparency and accountability, CFS also assists donors in keeping an eye on how their philanthropic money is impacting the beneficiaries, the output, and outcomes through a rigorous programme evaluation and robust grantmaking process, as well as concise reporting. “Companies can contribute time, treasure and/or talent. There is no one best way to give back,” she asserted. Research reveals that helping others with “material support” can reduce mortality rates by 42% while helping others with moral support can reduce mortality rates by 30%. According to a study in the US, 106 students under the age of 20 were divided into two groups: volunteers and reversed volunteers. After 10 weeks, the group of volunteers significantly reduced symptoms of inflammation, cholesterol levels, and body mass index. Sir Run Run Shaw died at the age of 107. A reason for his longevity was that he loved to help people. He contributed HK$3.4 billion (approx. S$600 million) to Mainland China and established “The Shaw Prize” of up to HK$5 billion (approx. S$882 million). People who do good deeds often fill their hearts with an indescribable sense of pleasure and pride, reducing stress hormone levels. Cultivating the habit of helping others is a recipe for the prevention and treatment of depression.